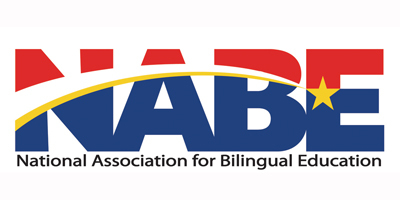 Since 1975, the National Association for Bilingual Education (NABE) has been a non-profit membership organization that works to advocate for educational equity and excellence for bilingual/multilingual students in a global society. Improve instructional practices for linguistically and culturally diverse children. Provide bilingual educators with more high-quality professional development opportunities. Secure adequate funding for the programs serving limited-English-proficient students. Keep the rights of language-minority Americans clearly in focus as states and communities move forward with educational reforms. © 2019 National Association for Bilingual Education. All rights reserved.